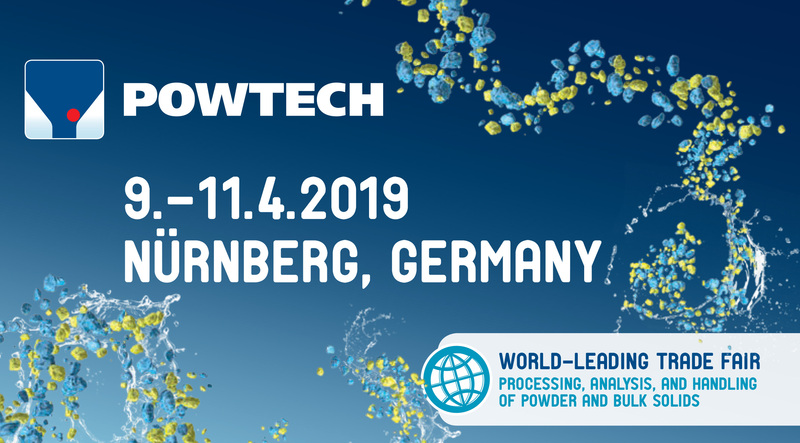 POWTECH 2019 - World-Leading Trade Fair for Processing, Analysis and Handling of Powder and Bulk Solids. 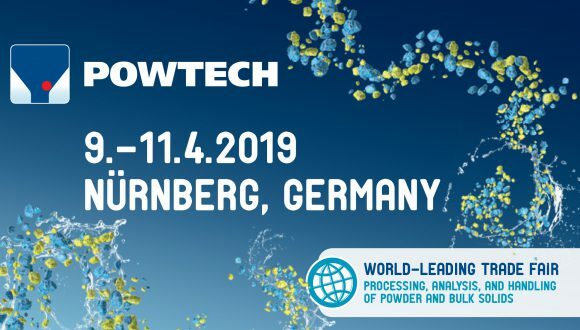 9 - 11 April 2019 in Nuremberg, Germany. We sincerely invite you to visit us on stand 1-332 in hall 1, where we will be presenting our latest products.